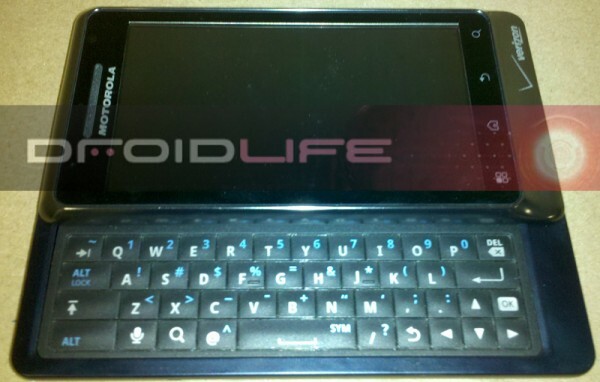 Now that the Droid X has been announced and will launch on July 15th, it’s time to start up the Droid 2 release date wagon. We’ve been under the impression for quite some time now that it will drop in August, but a specific date had yet to be pinpointed. Well according to new reports, August 23rd could indeed be the day. I’m a little hesitant to take the 23rd as that happens to be a Monday and would be really out of character for a phone release, but you never know. Maybe we should really start looking at either the 19th or 26th? In the mean time, feel free to check out our exclusive gallery of the Droid 2.